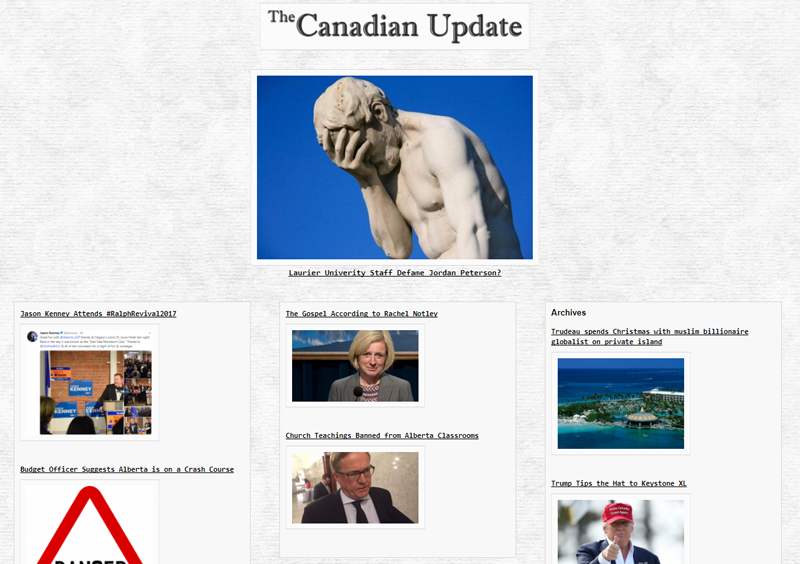 This client was looking to create a curated news site similar to The Drudge Report with a focus on the Canadian news cycle, particularly with stories the mainstream media does not cover. 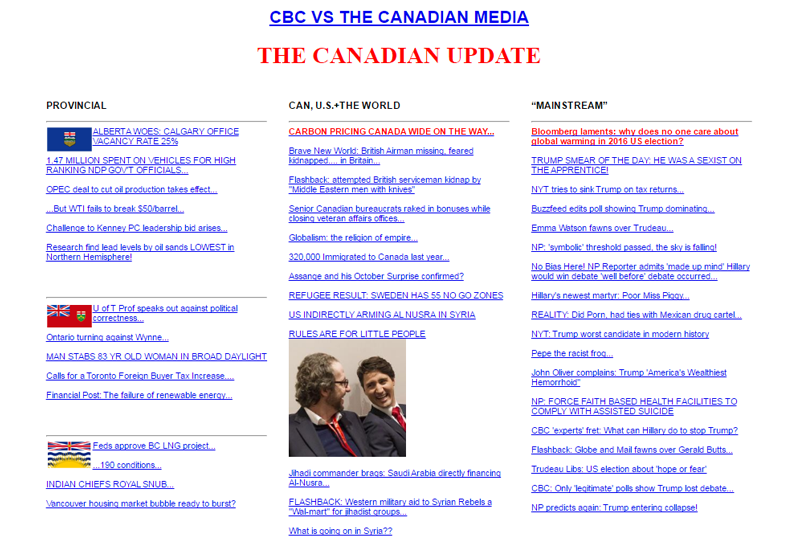 The Canadian Update will feature news for specific provinces as well as breaking stories from around the world to give Canadians a daily source for interesting topics. Custom Drupal Template Similar to Drudge Report. Responsive Design compatible with mobile devices and tablets. Editorial Features to easily move news stories between columns, sections, and headline news. Custom "Prioity" Function to allow the Editor to change the Rank of each article. Style Features to allow simple changes to font styles using a drop down box. Admin Tools to find articles by name, topic, category, and archive expired articles.